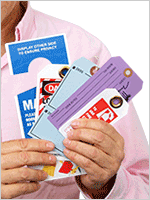 Relay Marking Self Laminating Tag helps identify wiring inside relays and control panels in the electrical substations. 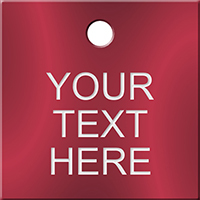 • Constructed of 10 mil vinyl, the tag comes with 1.5 mil clear polyester self-laminate that protects your writing. 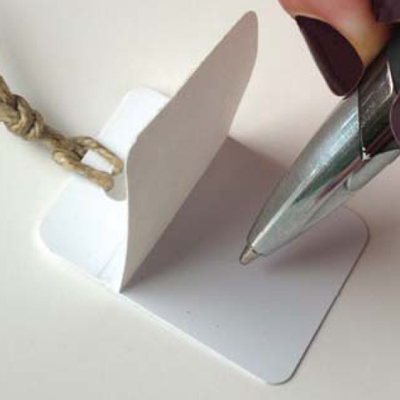 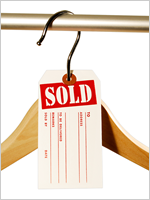 • Tag features a writable surface of 1-1/8” x 1“ which is receptive to pen, pencil, or permanent marker.